Also, earning a livelihood is the way of the Messengers, and we have been commanded to emulate them and to emulate their guidance, for Allah Most High says, “And emulate their guidance” [refer Al-Quran, surah Al-An’am (90)]. And in the traditions (al-athar, it is related), that when Adam, was sent down to earth, Jibril brought him wheat and asked him to plant it, and so he planted it, and watered, harvested, threshed, milled and baked it. When he was done with all this work the time of the mid-afternoon approached and Jibril came to him and said, “Verily, your Lord extends greetings to you, and He says, if you fast the remainder of the day I shall forgive you your mistakes and I shall accept your advocacy for your children.” And so he fasted and he became desirous of reaching for the food (that he had prepared) in order to see whether he would find it to be as delicious as the food of paradise. Hence, it is for that reason that people who fast yearn to reach out for food after (the time of) the mid-afternoon. Likewise, Nuh (Noah), was a carpenter who used to eat from (the fruits of) his work; and Idris (Enoch), was a tailor. Ibrahim (Abraham) was a cloth merchant, according to what has been related from the Prophet, that he said, “Hold on to clothing, for your father was a cloth merchant,” that is, al-Khalil (the Friend), peace be on him. Thereafter, Dawud returned to his recess crying in humility before Allah Most High, imploring Allah Most High, and saying, “O Allah! Teach me a trade by which you free me from (depending on) the treasure house.” And thus Allah Most High taught him the art of making coats of mail and rendered iron malleable to him, so much so that iron in his hands became as dough in the hands of (people) other than him. Allah Most High says, “And We softened iron for him” [refer to Al-Quran, surah al-Saba’ (34): 10]. And He, Most Exalted, Most Glorious, said, “And We taught him (Dawud) the art of making chainmail for you” [refer to Al-Quran, surah al-Anbiya” (21): 80]. And he then used to fabricate coats of mail and sell each coat of mail for twelve thousand (piece of money), and he used to eat from that (income) and give away to charity. And Sulayman (Solomon), used to make baskets of palm leaves and eat from (the income) of that. Zakariyya (Zacharias), was a carpenter. Isa, used to eat (out of the income) from the spinning of his mother, and at times he would pick up some spikes of grains and eat from those, and that is (also) a kind of work. And our Prophet Muhammad used to shepherd at times, according to a narration that he said one day to his Companions, “I used to shepherd for ‘Uqbah ibn Abi Mu’it; and Allah sent no prophets except that they used to shepherd” [Refer al-Bukhari or Ibn Majah]. The Messenger of Allah used to farm at (a place called) al-Jurf, as mentioned by (the Imam) Muhammad (al-Shaybani) in the Kitab al-Muzara’ah (book of Farming) in order to show that seeking a living is the way of the Messengers, may blessing and peace be on them. 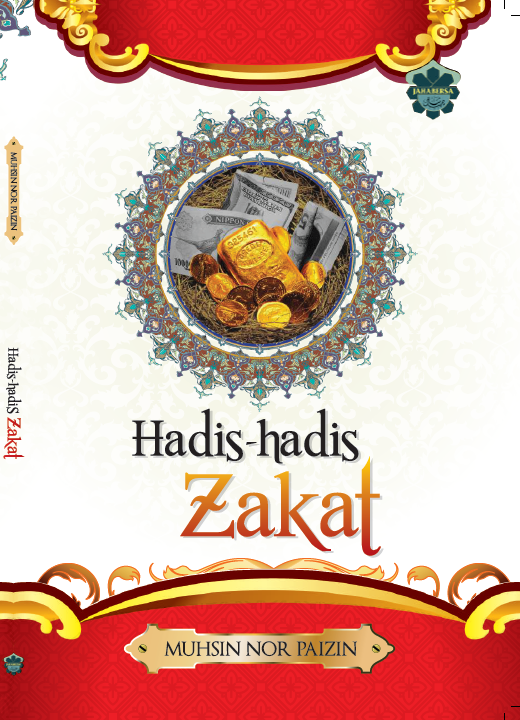 Using Zakat Money for Purpose of Qurban?